A Shot to Train the Next Generation | Victory - Honor God. Make Disciples. As we make a commitment to invest in the next generation, God continually gives opportunities for our church to be a blessing to today’s youth. One of the unique doors that opened for us recently was a chance to train and inspire boys in Barangay San Antonio, Quezon City, who are passionate about basketball. One of our Victory Group leaders noticed that a lot of kids play in the basketball court of Barangay San Antonio every Saturday afternoon. 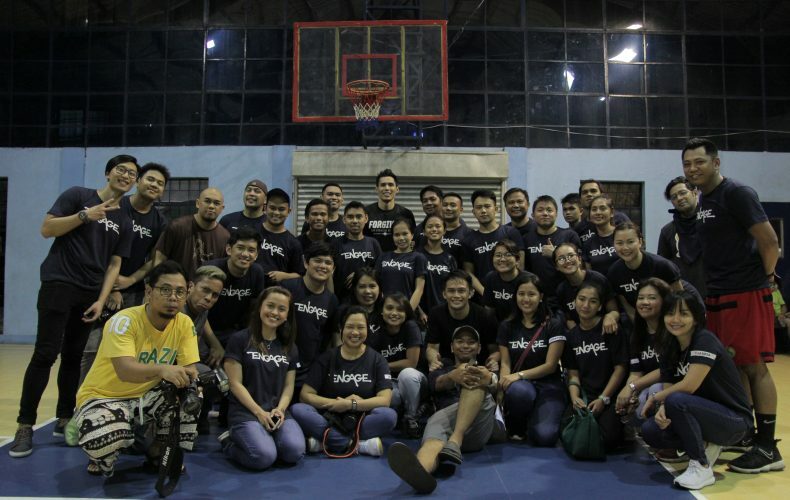 When our team in Quezon Avenue served through medical services last September, they also blessed the community by doing a basketball clinic in the afternoon. 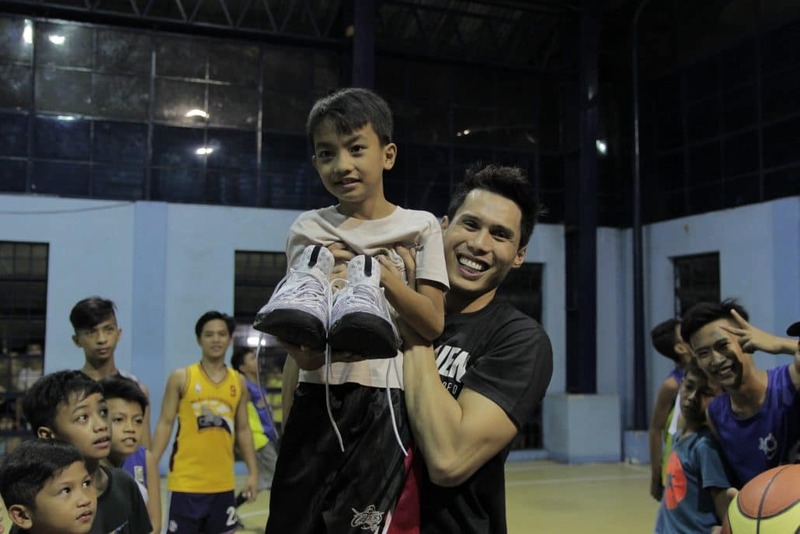 Our Victory Group leaders organized workshops and invited Dondon Hontiveros, a professional basketball player, to train and inspire 60 participants. Dondon encouraged them by sharing the lessons he had learned in his journey as an athlete. He also highlighted how God made it possible for him to be excellent in basketball without compromising his studies. 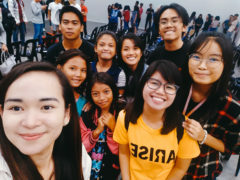 The participants of the basketball clinic were moved by the stories, and all of them ended up accepting Jesus Christ as their Lord and Savior that day! Some of them even started attending our youth services. 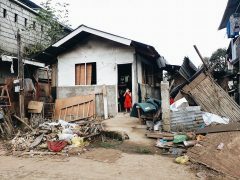 We are thankful to Barangay San Antonio for allowing us to bless the youth in their community through this project. We look forward to more opportunities to touch the lives of young people in our nation!